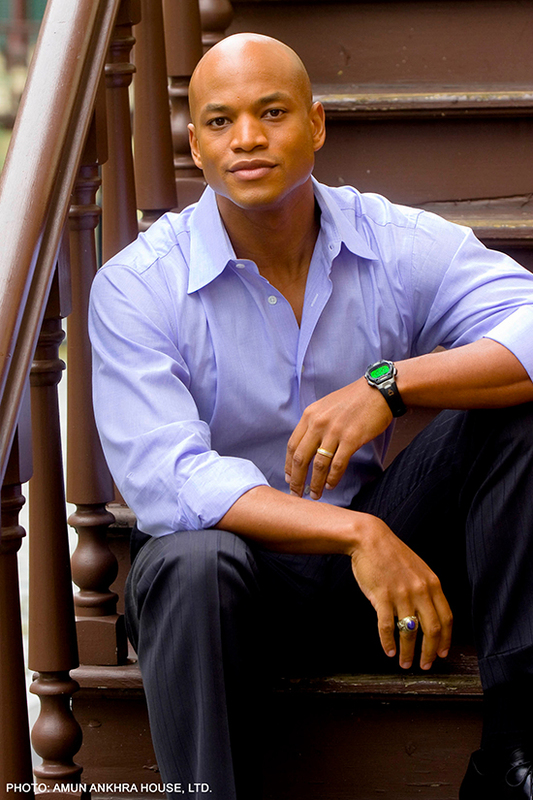 Youth advocate and best-selling author Wes Moore will be the 2014 speaker in the Tom and Marla Corts Distinguished Author Series at Samford University Monday, March 17, at 7 p.m., in Wright Center. Tickets are $15 general admission and $5 for non-Samford students, who receive free admission. A VIP reception at 6 p.m., including lecture admission, is $50. To order tickets, go to tickets.samford.edu or call (205) 726-2853. Books will be available at the event, and Moore will sign autographs after the lecture.